Our Education specialists act for several local education institutions. Our solicitors spend time getting to know you to understand how your organisation works so that we can deliver the tailored support you need to help you achieve your objections. Leathes Prior provides an excellent, prompt and professional service; it is incredibly difficult to find any fault. Approachable and responds readily to clients’ requests with clear advice. A boon to education clients. Leathes Prior’s Polly Langford advises many independent schools in Norfolk. She represented a school in admissions policy and Equality Act matters. Mike Barlow’s team at Leathes Prior provides exemplary service and extremely quick responses. 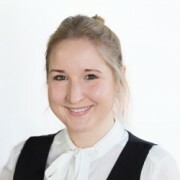 Mike Barlow's team at Leathes Prior includes rising star solicitor Polly Langford, who represents Town Close House and other independent schools. Mediator Martin Plowman and litigator Darren Bowen are highly acclaimed. The responsive Mike Barlow, outstanding mediator Martin Plowman and rising star Polly Langford are central to Leathes Prior’s schools team. Expert employment lawyer Dan Chapman, Martin Plowman and the exceptionally personable Polly Langford stand out. 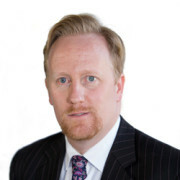 Leathes Prior’s education team is led by litigation partner Mike Barlow and draws on the strengths of an experienced, multidisciplinary team to advise many of the largest schools and universities in the region. 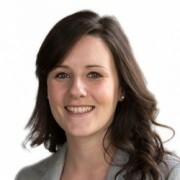 Widely respected associate Polly Langford specialises in both commercial litigation and education law. 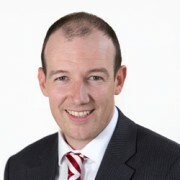 Other key figures include employment specialist Gareth Stevens, property partner Darren Bowen and regulatory specialist and part-time immigration judge Tim Cary.